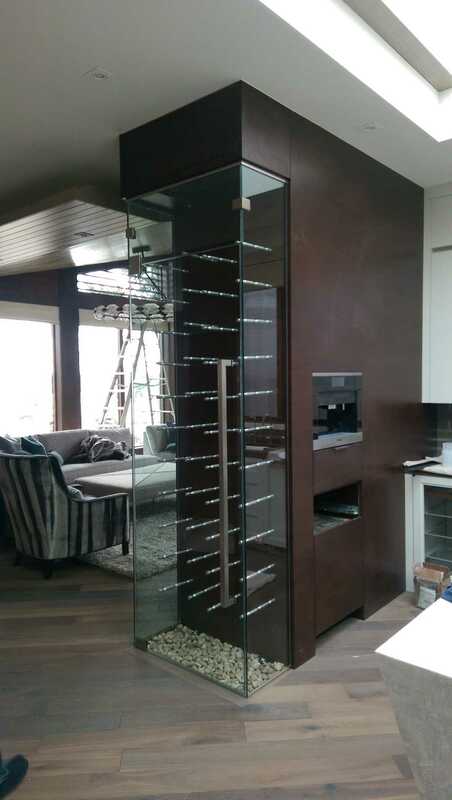 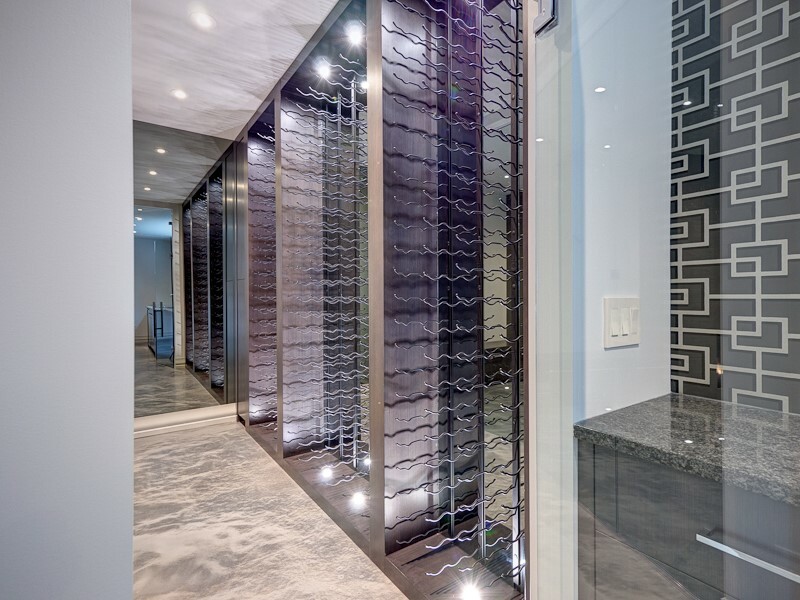 Custom glass can add elegance and space to any room - from glass shelves to French doors to custom tabletops and stands, we have many solutions for your decorating and renovating needs. 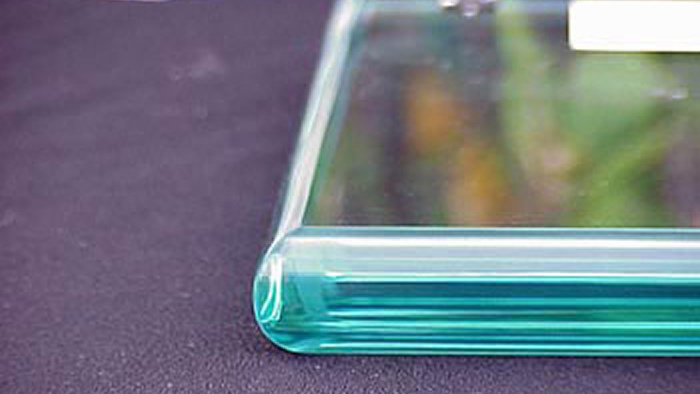 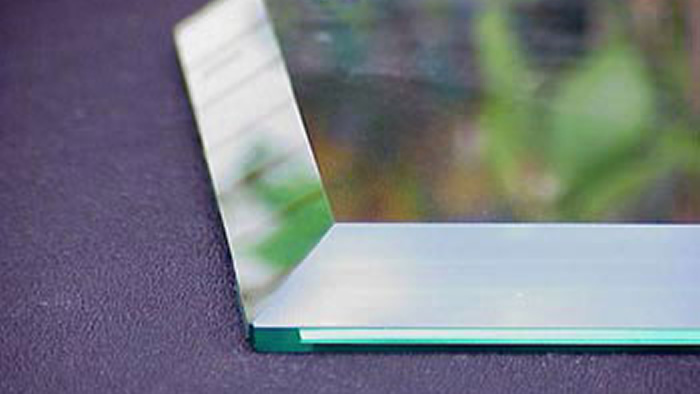 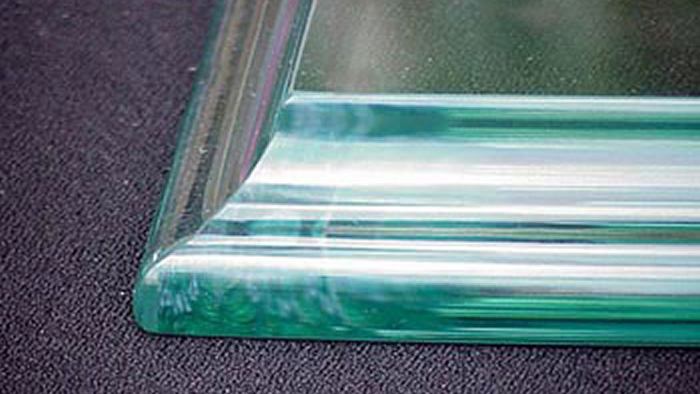 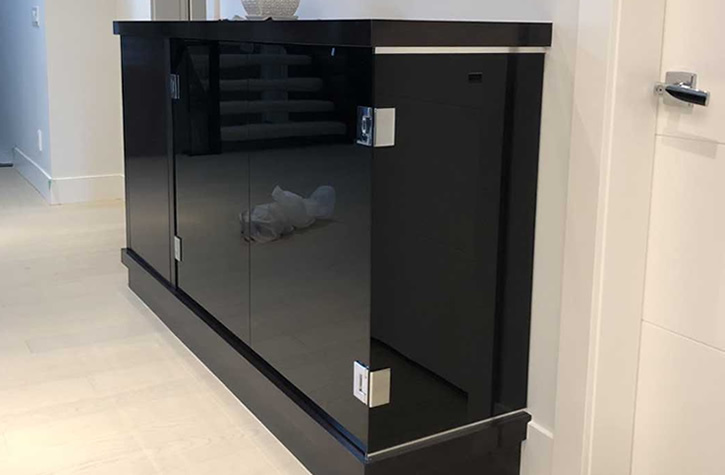 Shelves- From a standard glass shelf, to a custom-shape, starfire shelf with a decorative edge, we can implement your design and help you determine the proper glass thickness for the anticipated weight load. 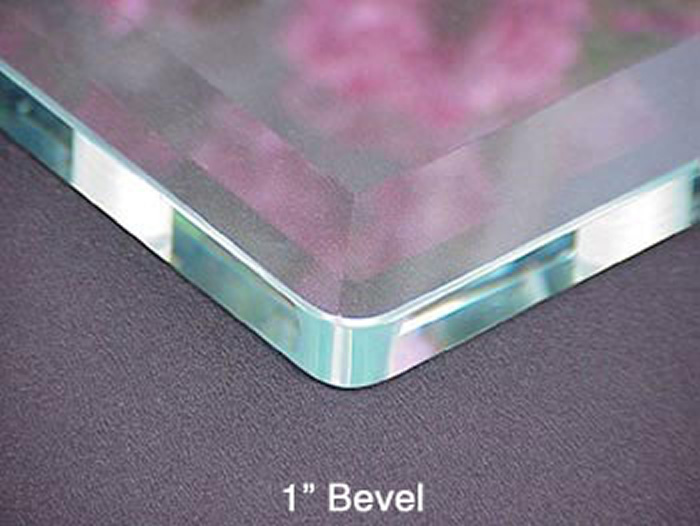 Tabletops- Choose your edge detail and for variety, try patterned glass, a sandblasted pattern, a painted design, or paint the edge of the glass. 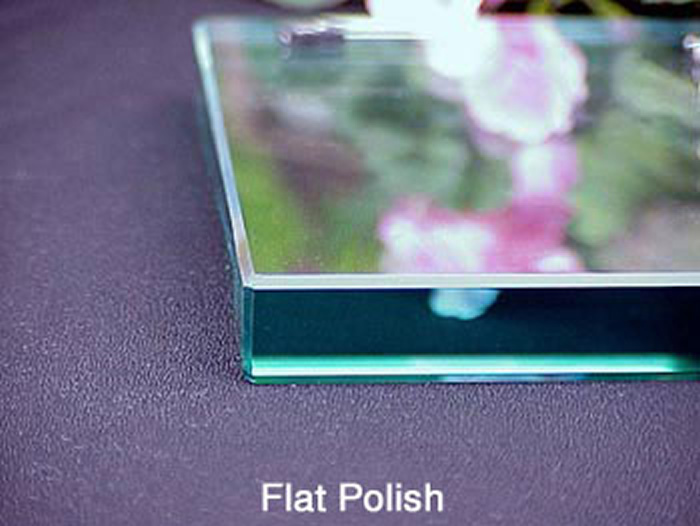 (Gold paint, for example, creates a gilded Old World look). 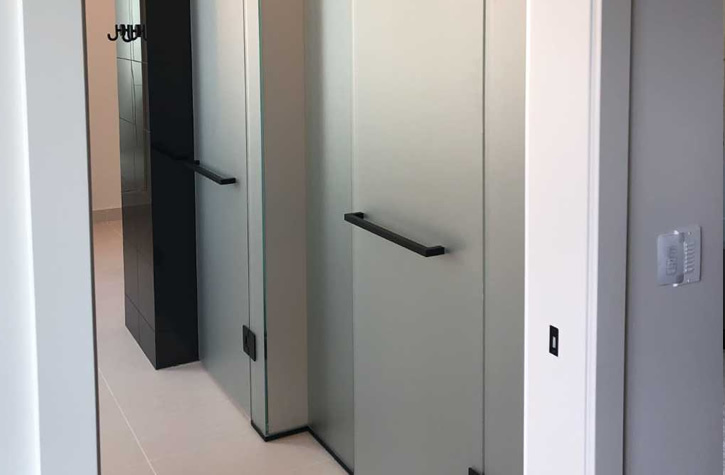 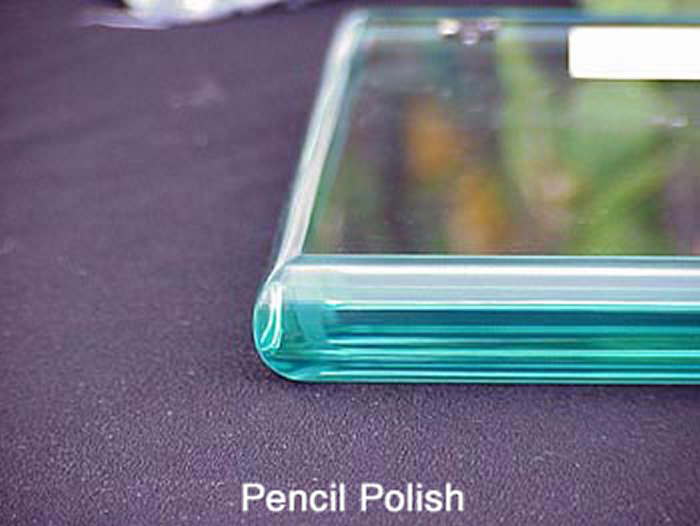 Acid Etching- This gives the glass a sandblasted look without the issues of fingerprints and scuffs for added privacy and a quite sleek look. 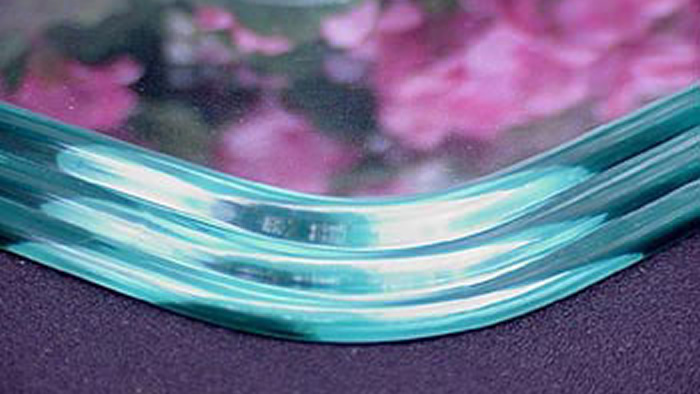 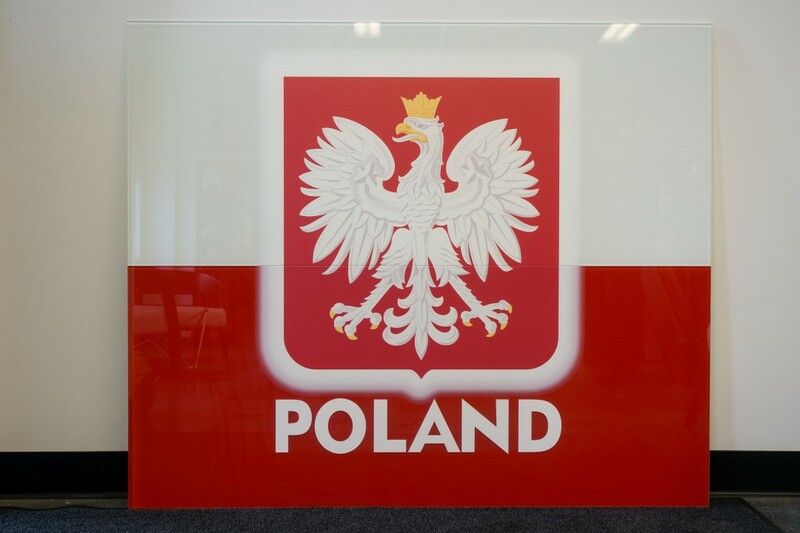 Sandblasting- We can sandblast any type of art you would like on the glass for a personal touch that always looks great. 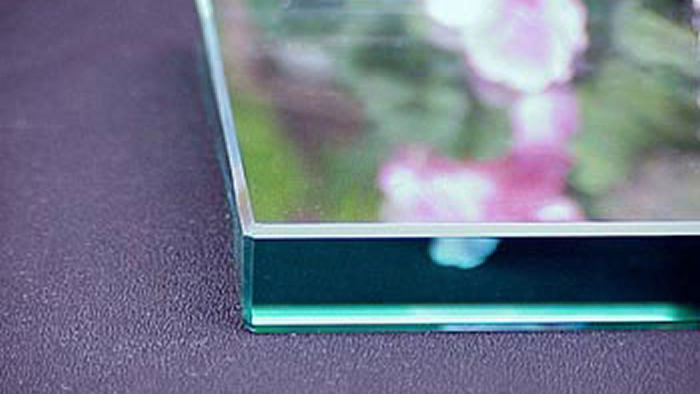 French Doors- Open up your room with clear glass French door inserts. 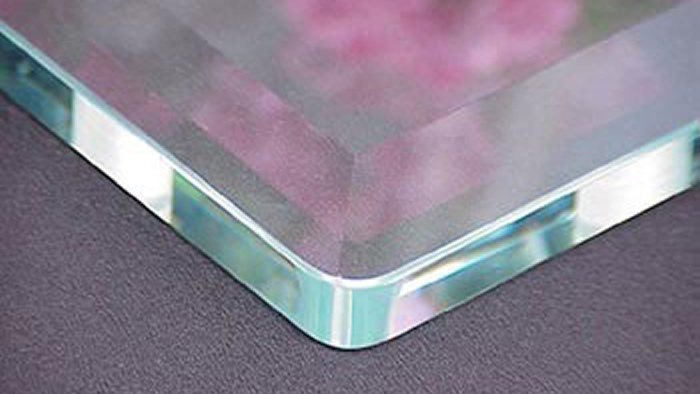 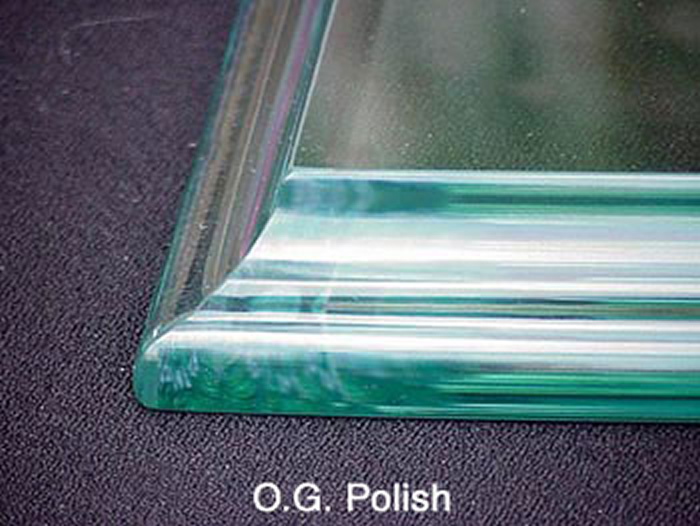 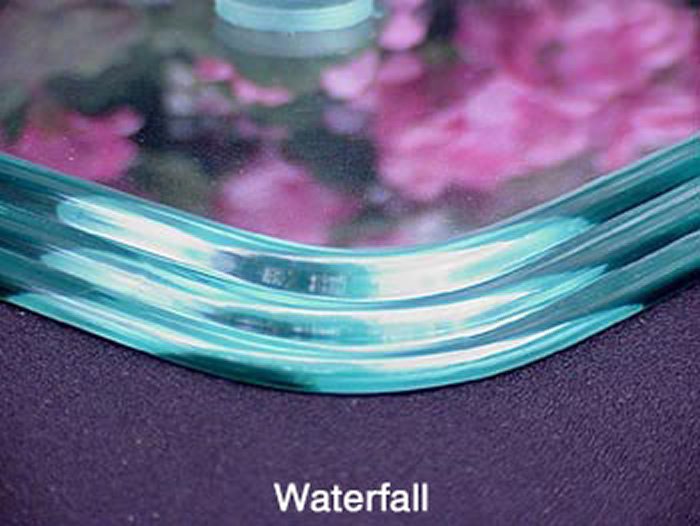 We also offer pattern glass applications as well. 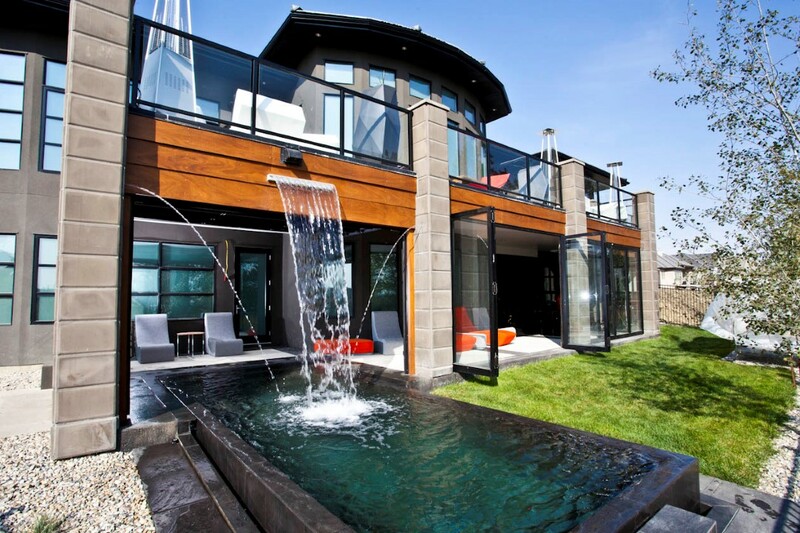 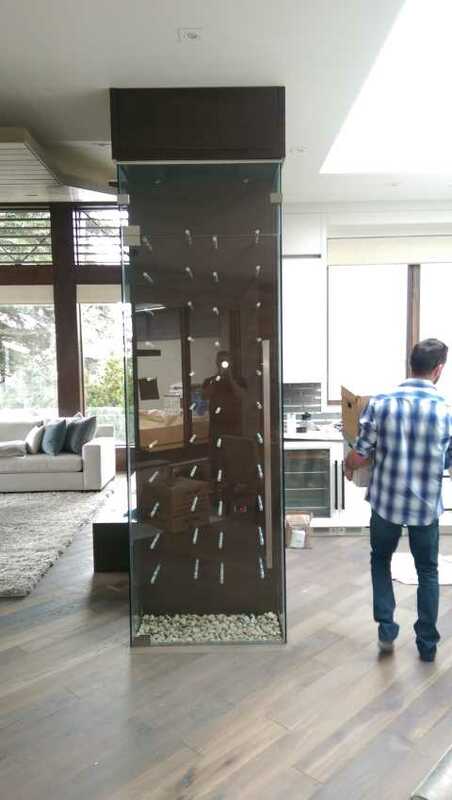 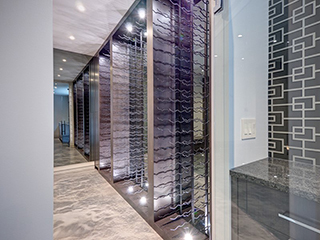 Our Calgary glass specialists are eager to assist you with your next project so please contact us today. 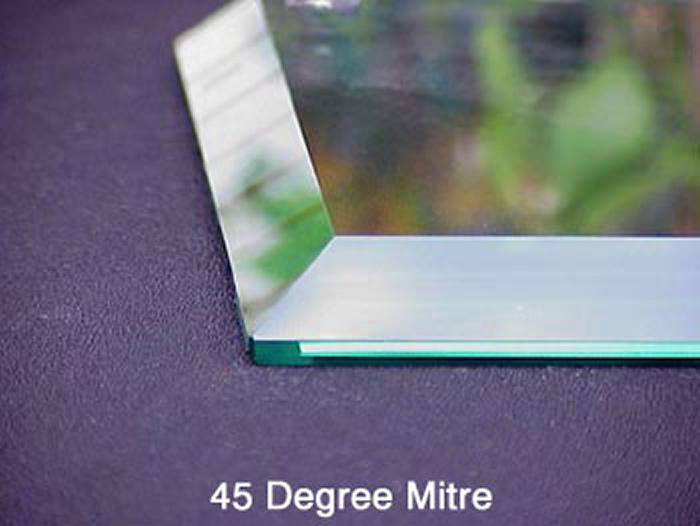 AC Glass & Mirror Ltd.